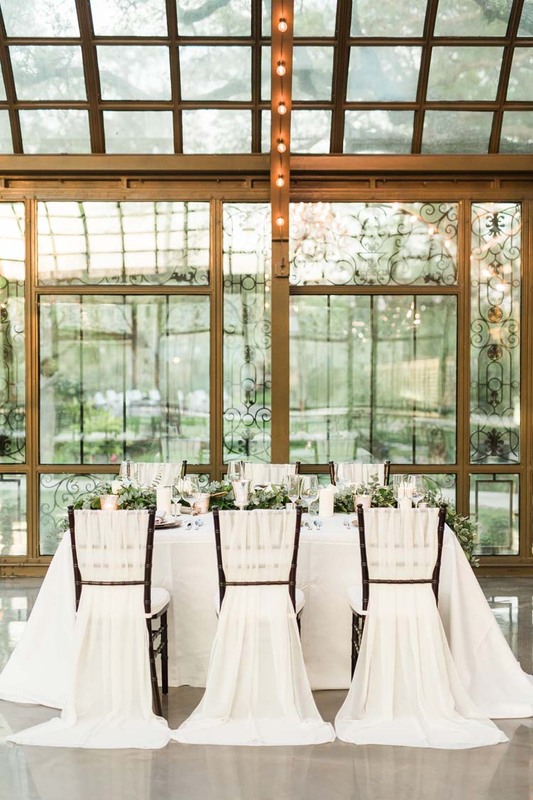 As a photographer with an interior design background, I am fascinated by unique venues with a stunning aesthetic. 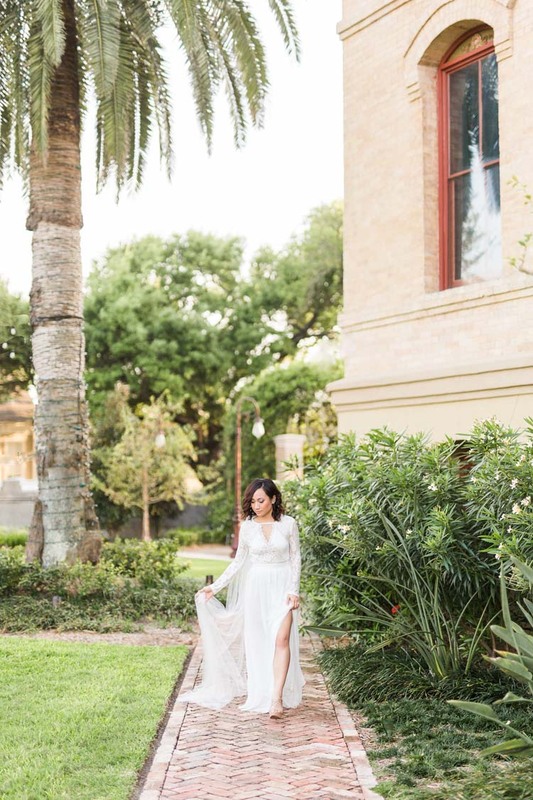 Located in a historic neighborhood along the Texas coastline, The Bryan Museum houses one of the world’s largest collections relating to the American West. 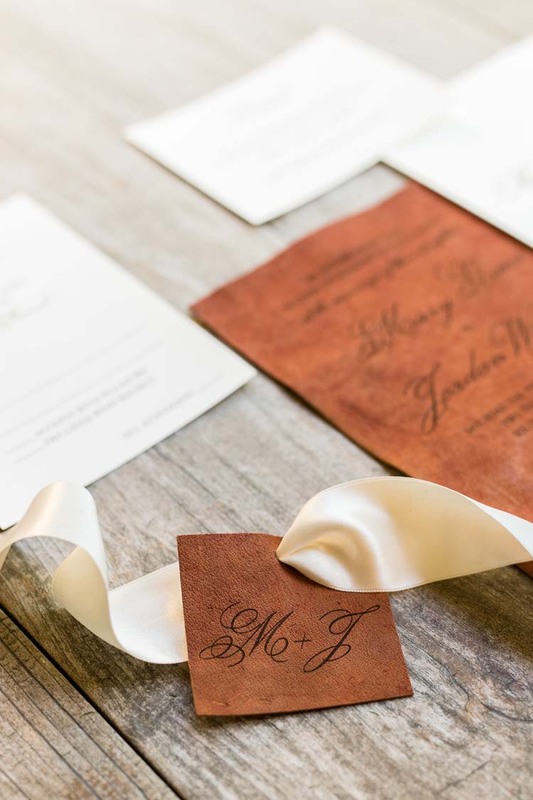 The collection spans more than 12,000 years, with artifacts ranging from ancient Native American cultural antiquities to modern twenty-first century pieces. 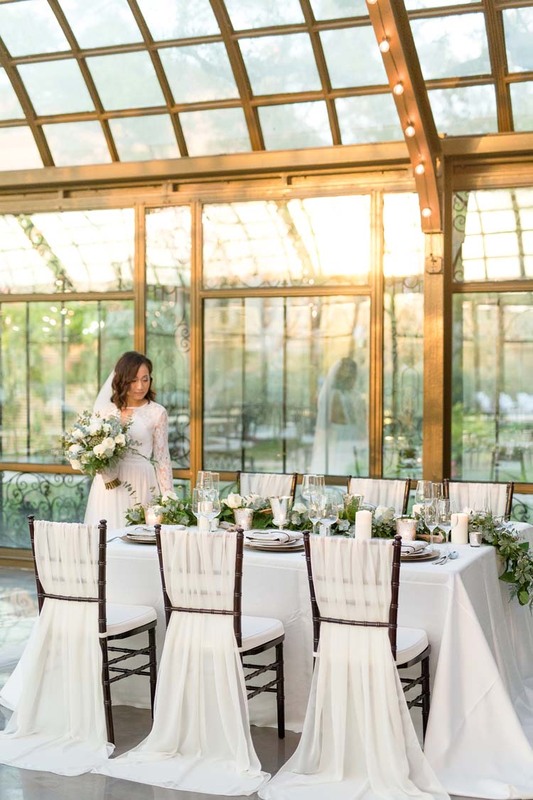 Upon arrival to the property, I was drawn to the lush tropical landscaping, immaculate grounds, European-inspired conservatory, and storied past of this landmark. 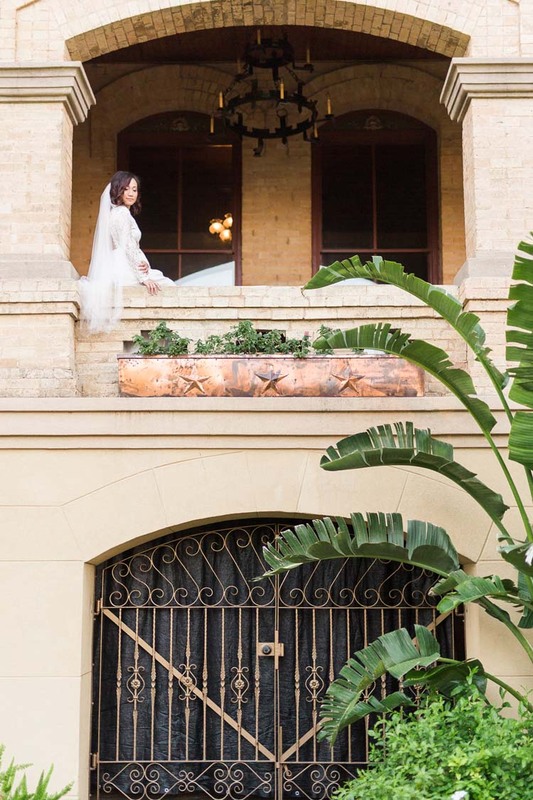 The design of the photo shoot merged the museum’s rich heritage with elements of the seaside nearby. 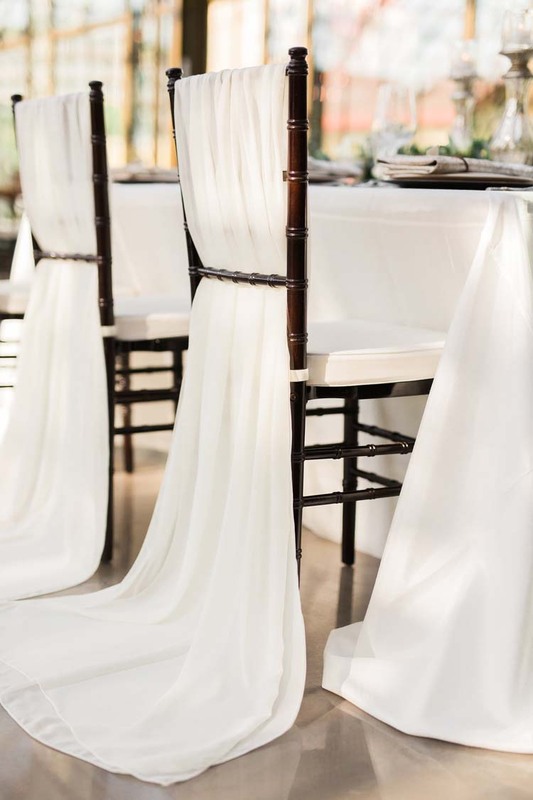 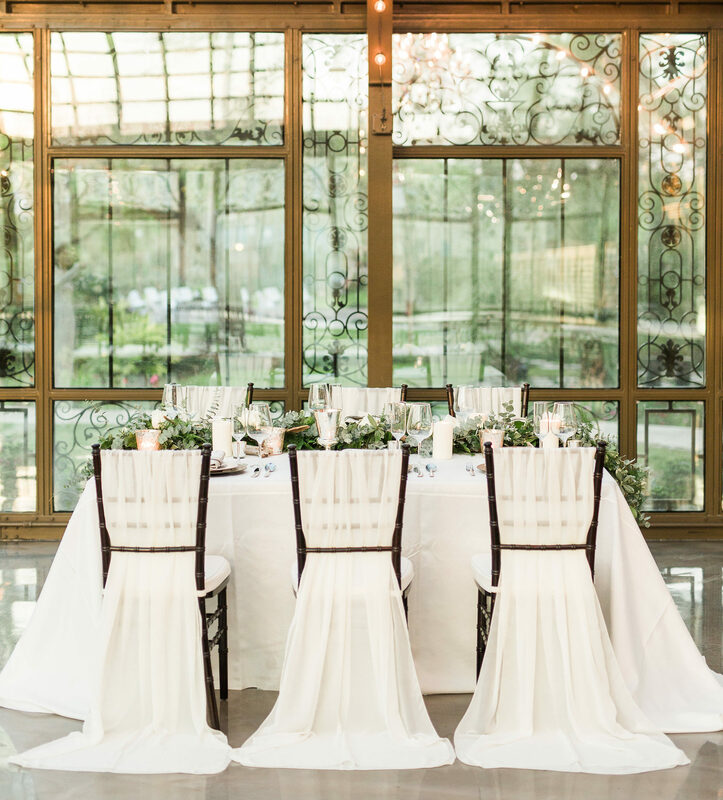 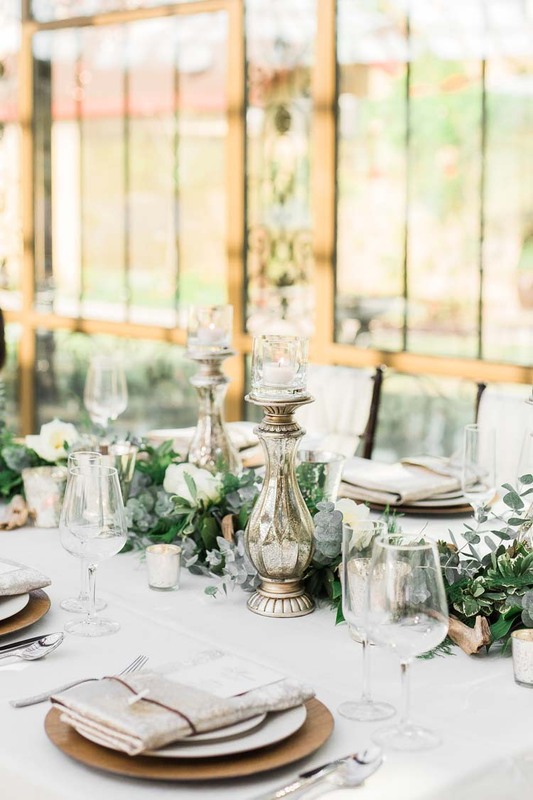 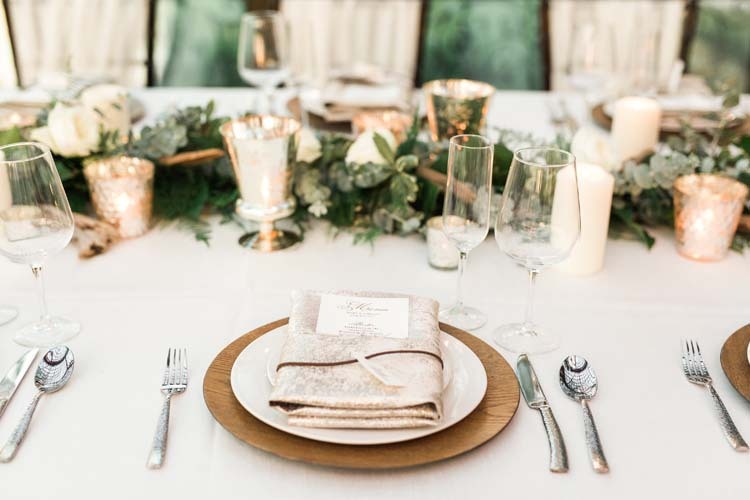 The ethereal white tablescape stood gracefully against the intricate metalwork and emerald glass of the conservatory. 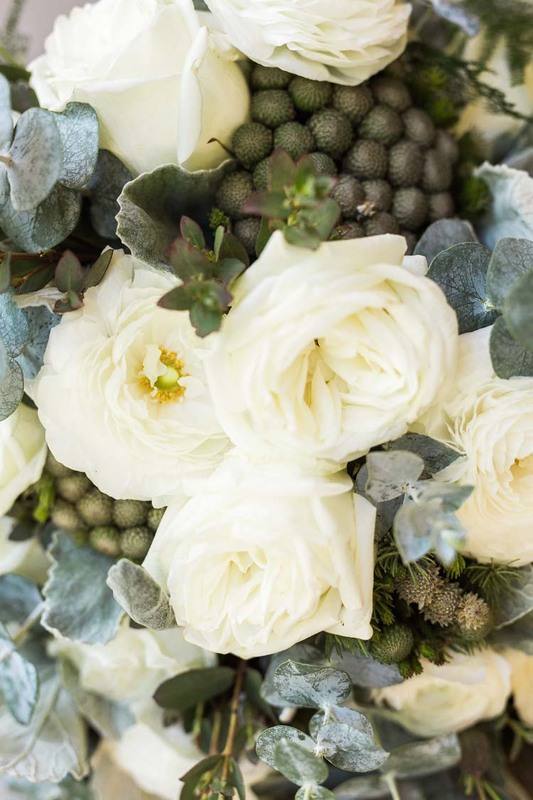 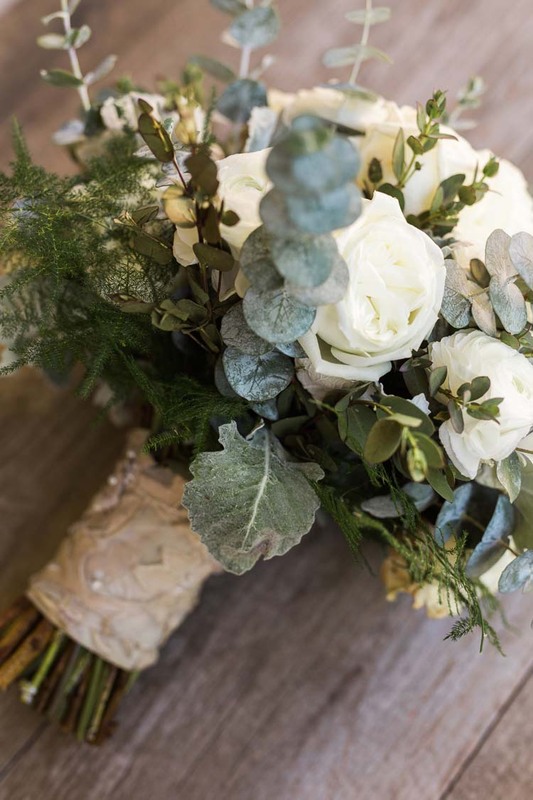 Eucalyptus, plumosus, and variegated pittosporum were woven into a fragrant bouquet and flowing garland of greenery punctuated by white garden roses. 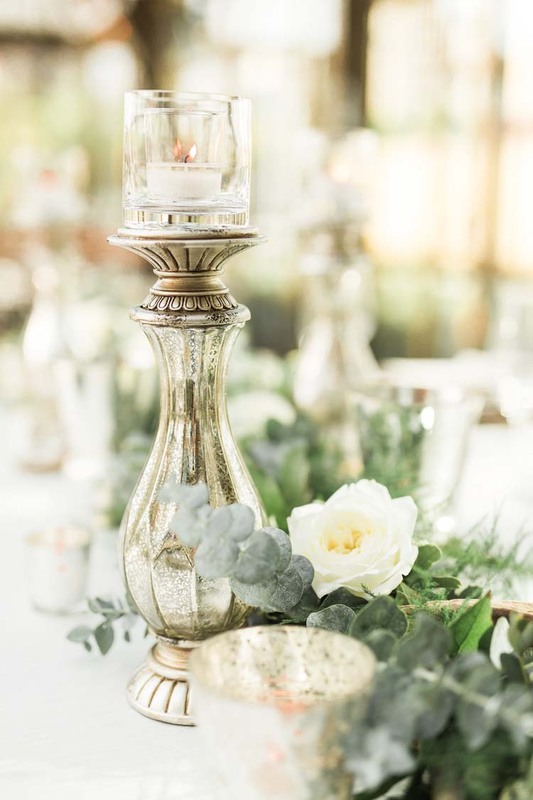 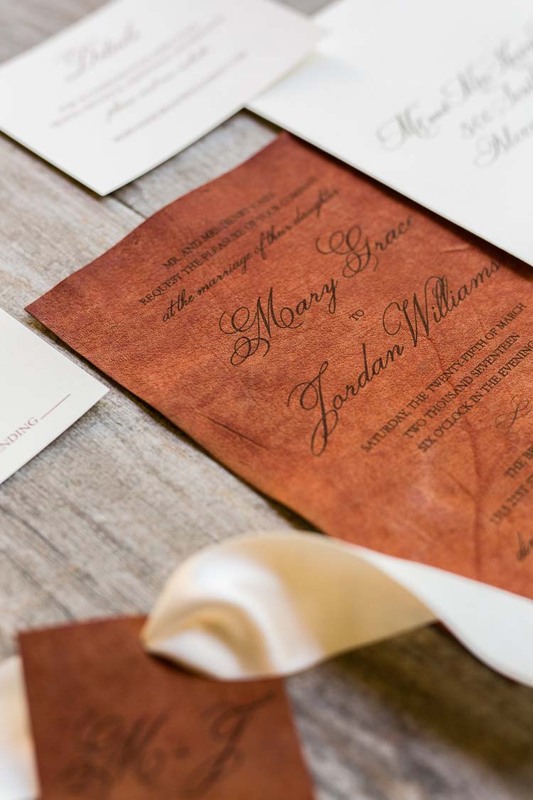 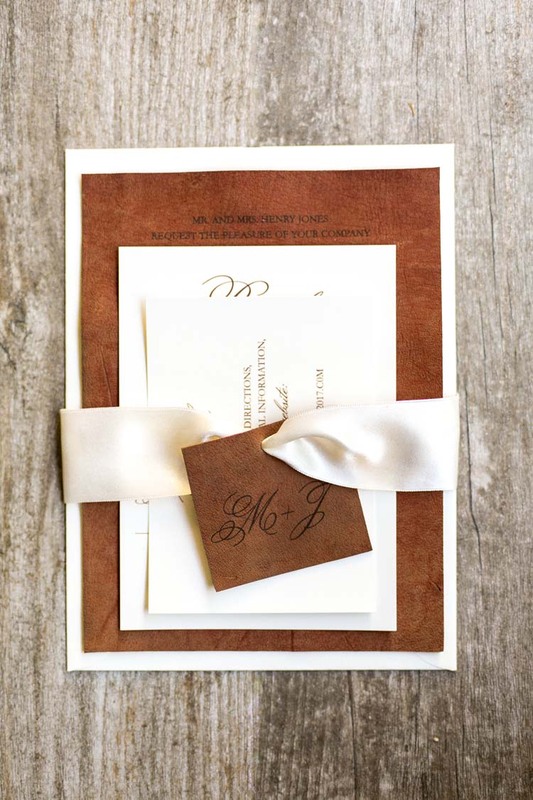 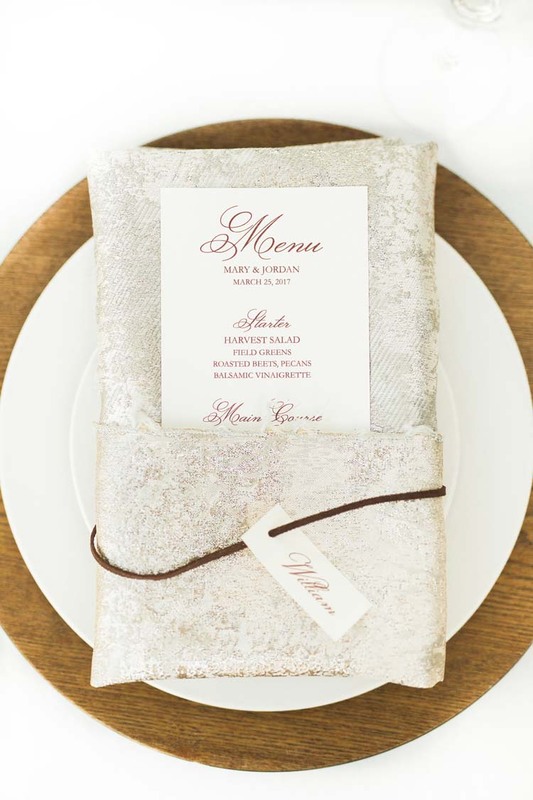 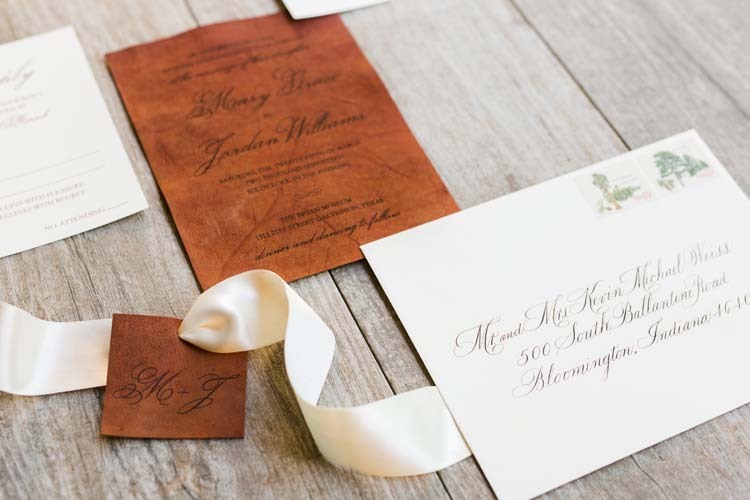 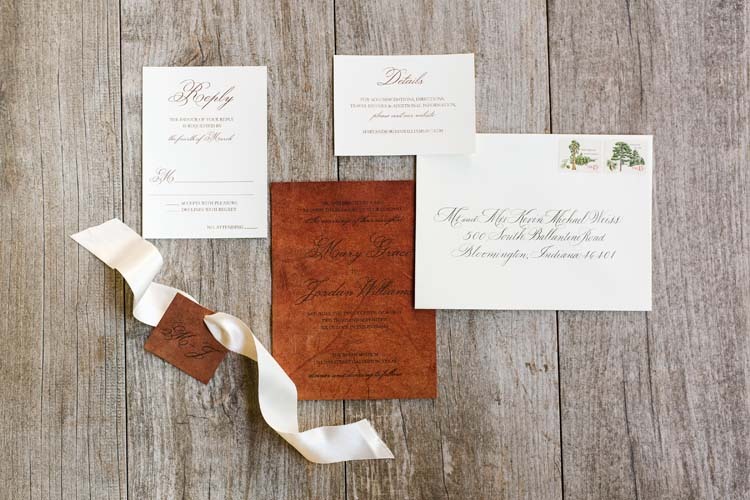 Driftwood and mercury glass details mimicked coastal textures while a custom leather invitation suite and wooden subtleties paid respect to the museum’s western influences. 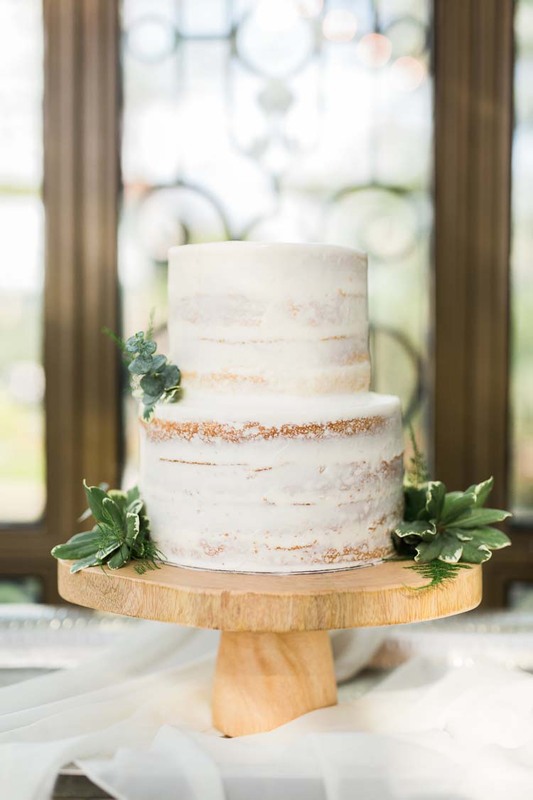 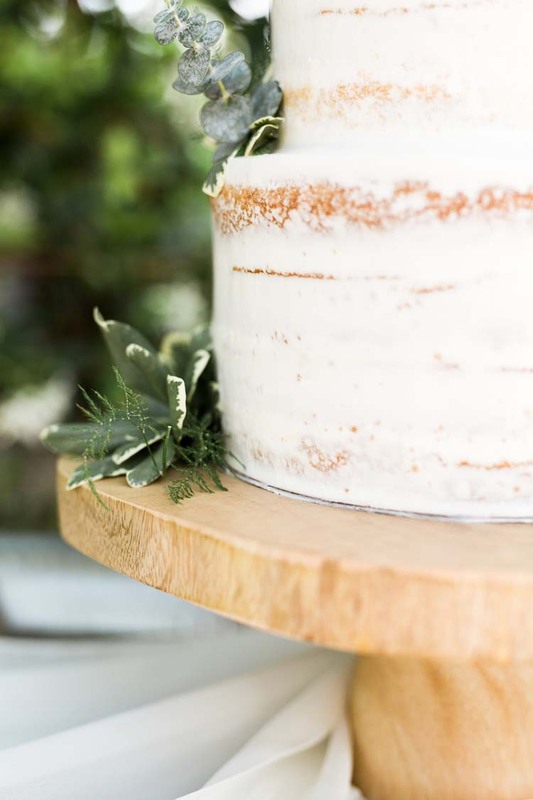 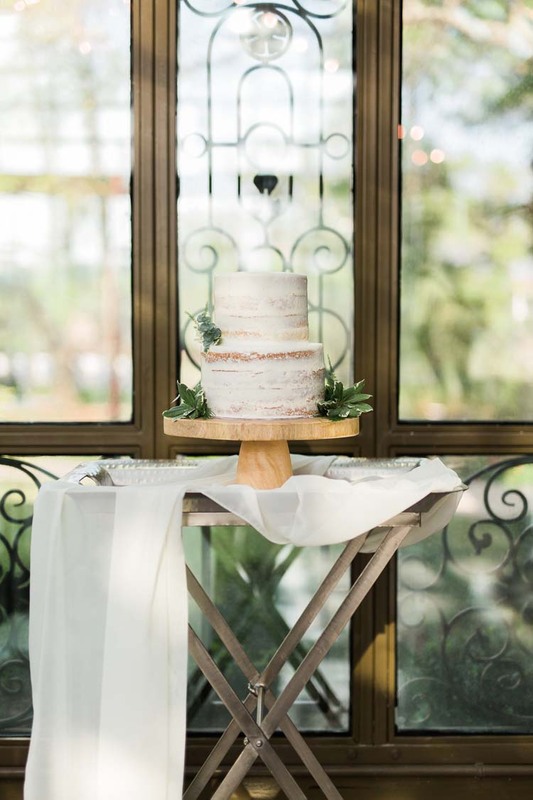 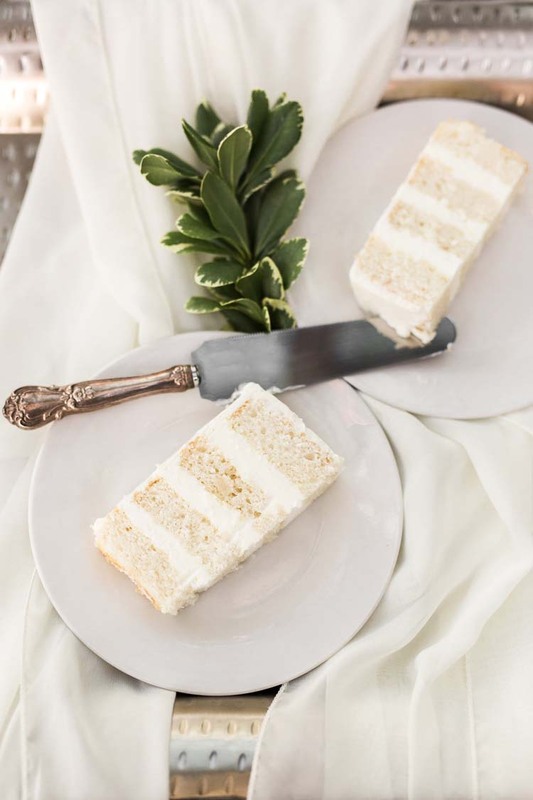 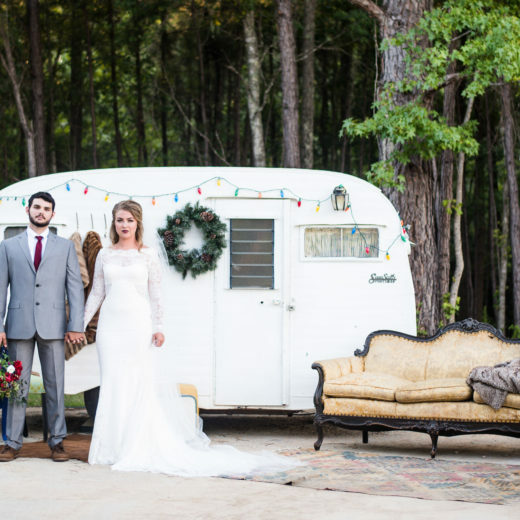 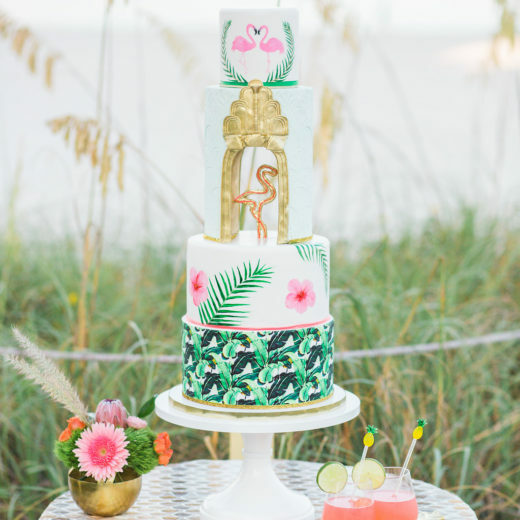 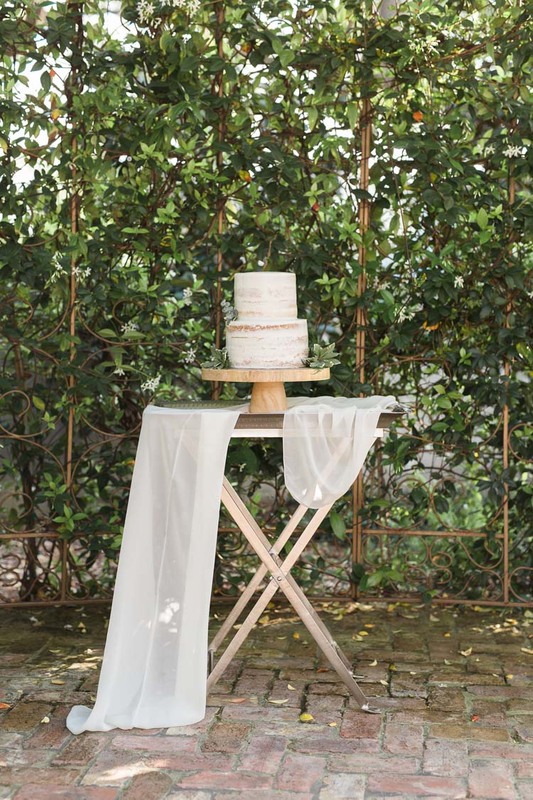 An organic, wooden pedestal featured a rustic semi-naked wedding cake. 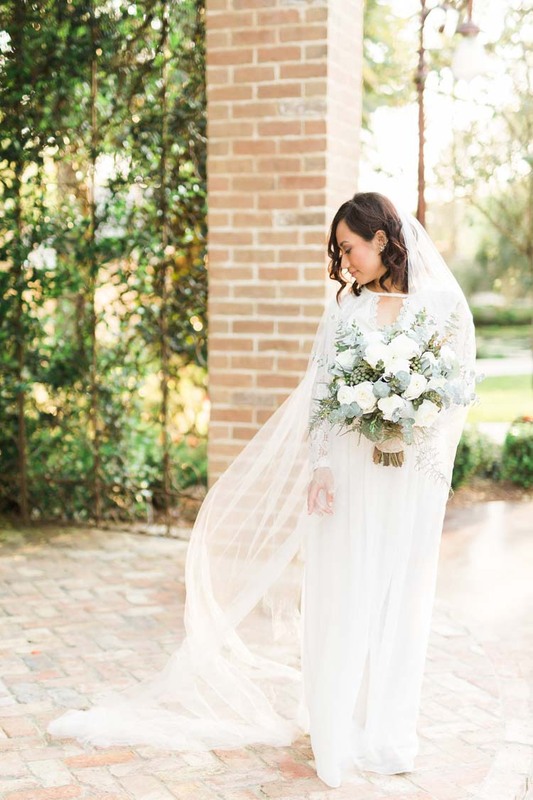 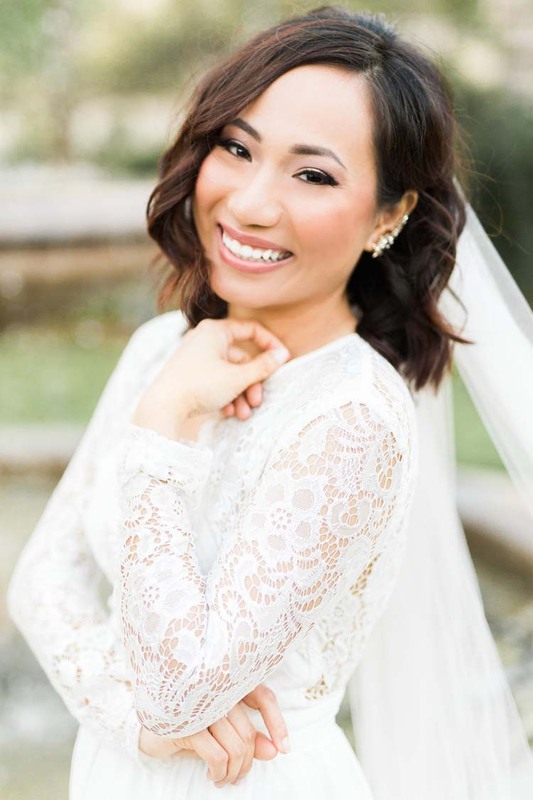 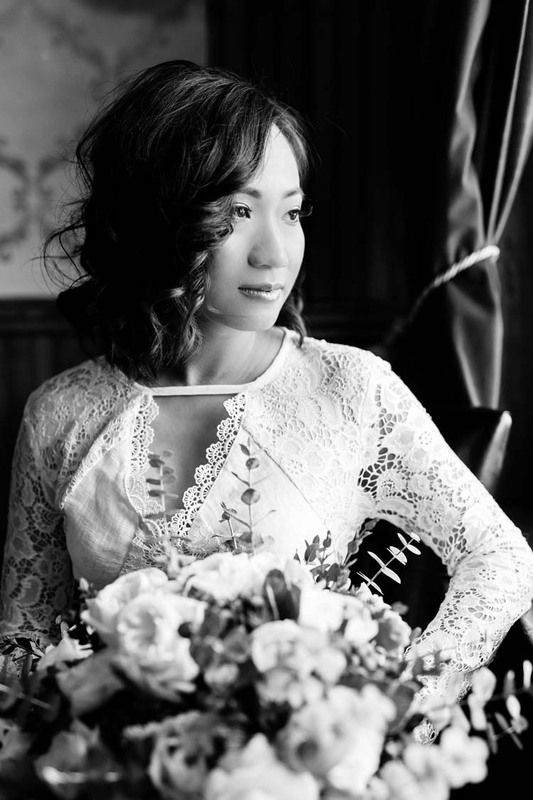 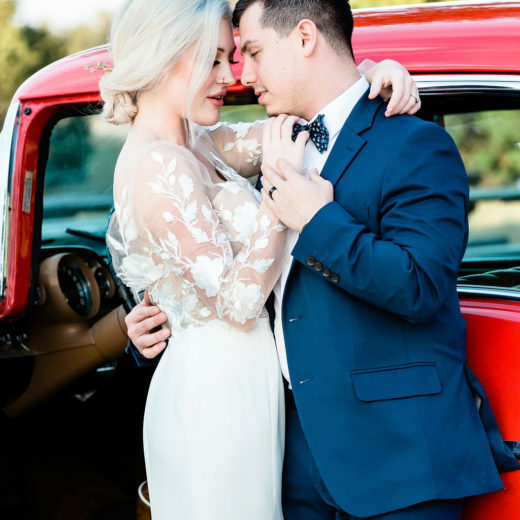 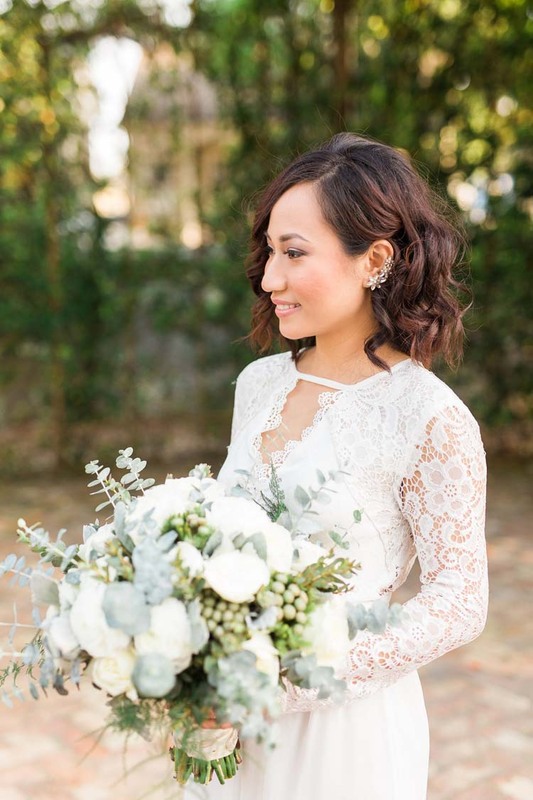 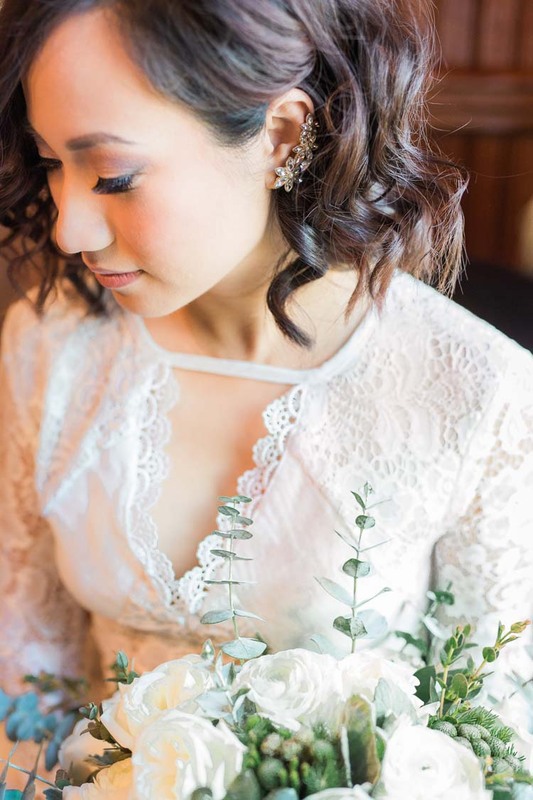 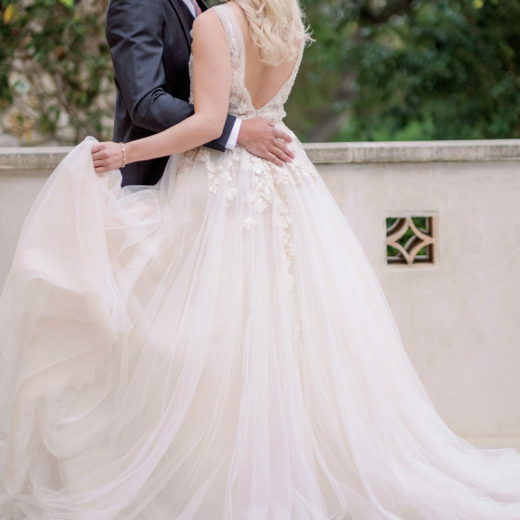 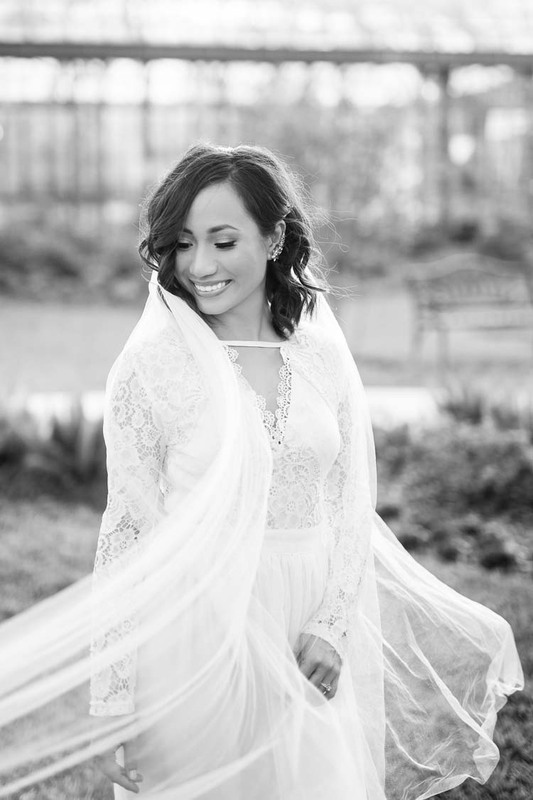 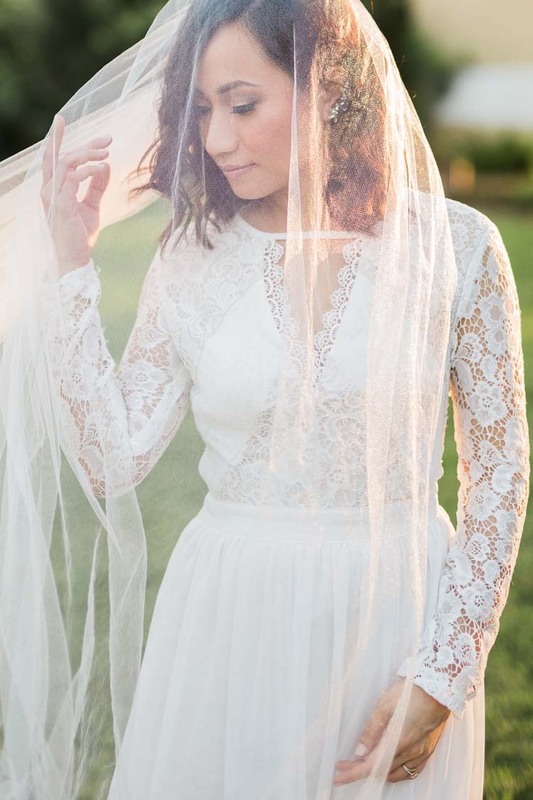 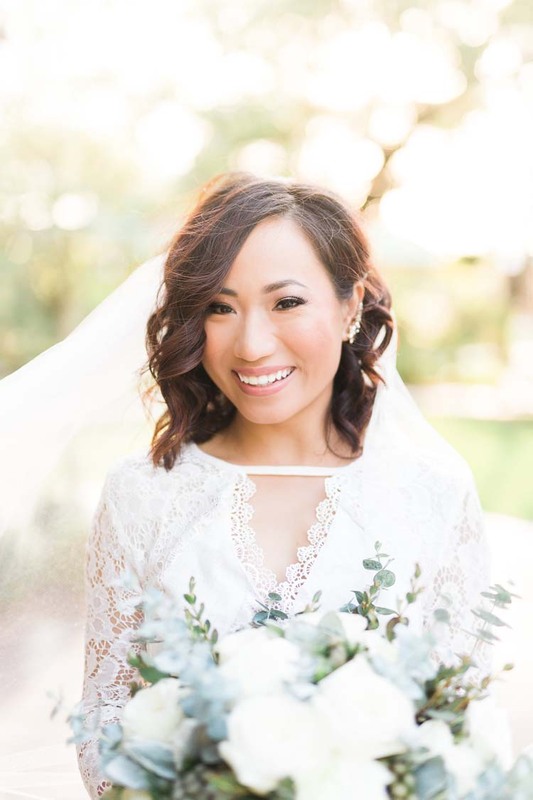 With glowing skin, face-framing curls, and a playful smile, the bride exhibited a delicate lace and chiffon dress with flowing cathedral veil – a work of art all her own.